The Internal Revenue Service is presenting employers with a gift by extending the deadline during which they are required to furnish essential Affordable Care Act-related forms to their employees. Applicable large employers (ALEs) to whom the ACA employer mandate applies will now have until March 4, 2019 to furnish their employees with Forms 1095-B and 1095-C for 2018. The old deadline was Jan. 31, 2019. Also, the IRS is extending relief from penalties to employers who file or furnish incorrect or incomplete statements if they can show they made a good-faith effort to comply. ALEs with 50 or more full-time and full-time-equivalent employees are required under the ACA to file and furnish certain forms every year. The forms relate to the health coverage, if any, that the employer offers to its full-time employees. Entities are required to report information to the IRS, as well as furnish statements containing similar information to individuals. Forms 1095-B and 1095-C are sent to employees who receive employer-sponsored health insurance. IRS regulations generally allow for 30-day extensions on an individual employer basis. However, in light of the current guidance, no additional extensions will be provided for the 2018 reporting year. 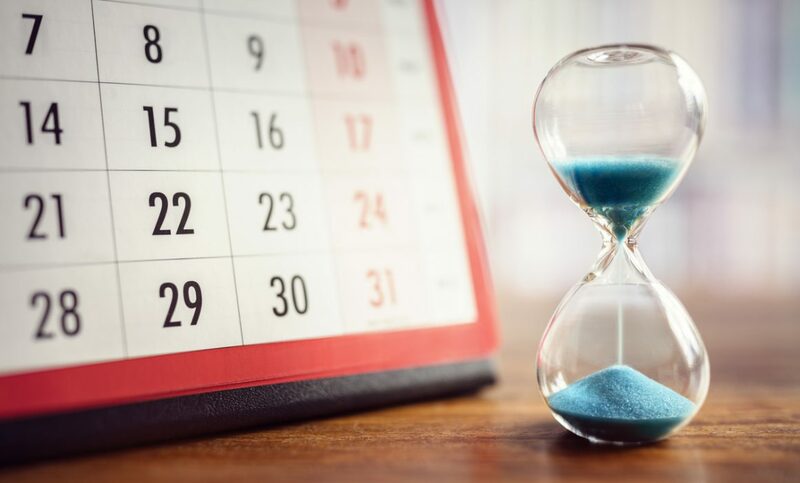 Deadlines for reporting to the IRS using Forms 1094-B, 1095-B, 1094-C and 1095-C remain the same and reporting must be done by Feb. 28, 2019 if using paper, or by April 1, 2019 if reporting electronically.